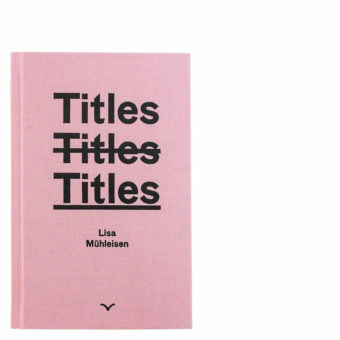 Special edition of Lisa Mühleisen’s “Titles”. Each book has an individual “Sticker-Painting” on the cover. Signed and numbered in a handmade box.